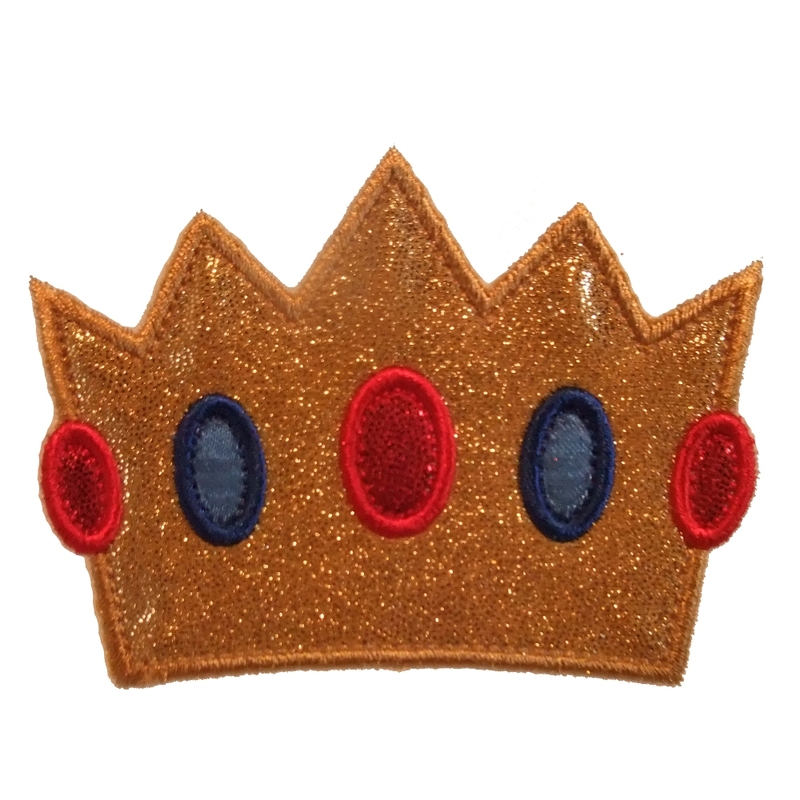 Perfect for a regal Princess and also for a noble Prince - just look at all that bling! 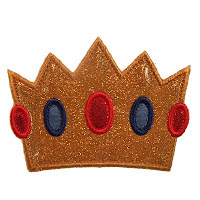 BEJEWELED CROWN is a delight to sew out and as far as variations go, it's really up to you how much bling you want on your BEJEWELED CROWN! Plain, 1 stone, 2 stones, 3 stones or 5 stones! 4x4 Hoop - exact size 3.91” x 2.84"
Have fun using different thread color and fabric color combinations with BEJEWELED CROWN and you will be rewarded a vast array of different looks. Enjoy!